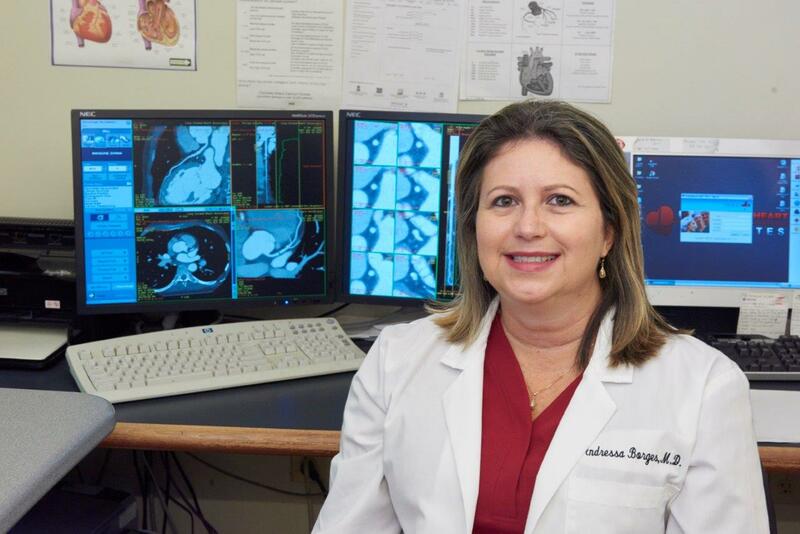 Mount Sinai Doctors Long Island Heart offers our patients the newest diagnostic technologies for the earliest possible detection of cardiac conditions. The LightSpeed VCT by GE Healthcare, is an advanced Computer Tomography (CT) machine that produces fast, high-resolution images for physicians, while involving shorter breath-holds and 40 percent less radiation for the comfort and safety of our patients. 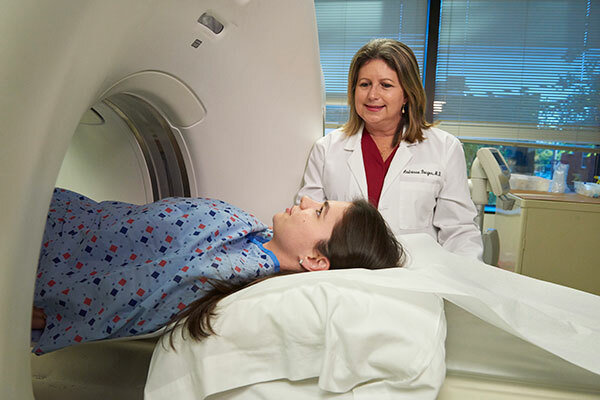 This advanced CT technology can be combined with other diagnostic tools in order to gather the information doctors need to provide the best possible care. Cardiac Calcium Scoring: Using this CT technology, the cardiac calcium scoring exam can identify heart disease at its earliest stages by looking at the amount of calcified plaque built up in your arteries. In just a few seconds, a number is calculated telling patients where they fall in the general population for risk of heart disease. This score helps our physicians to decide how to manage each patient’s risk factors. CT Angiography: For this diagnostic test, a contrast dye is injected to make blood vessels or heart chambers visible on the CT image. In addition to detecting atherosclerosis, this test can evaluate the effectiveness of stents and bypass grafts. Done in the comfort of our office, this procedure is a low-risk alternative to traditional angiography.